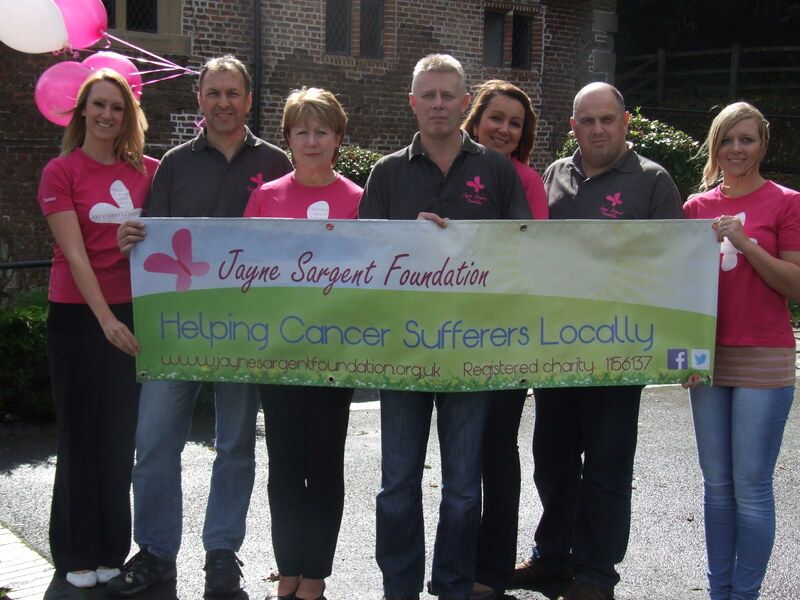 Jayne Sargent Foundation was set up in March 2014 in memory of Jayne Sargent, who had fought a ten year battle with breast cancer. She was a local business woman, wife, mother and grandmother. Colin Sargent, Jayne’s husband wanted to make a difference in Telford as he felt that there was limited resources to help him and his family when they needed it most. Along with six other trustees they set up the Jayne Sargent Foundation with the aim of providing the support that people affected by cancer and their families need in the Telford and Wrekin area. Pictured from left to right are trustees; Lindsey Perry, Paul Burgoyne, Janet Rathbone, Colin Sargent, Sara Bennett, Simon Thomas, Gemma Tune. 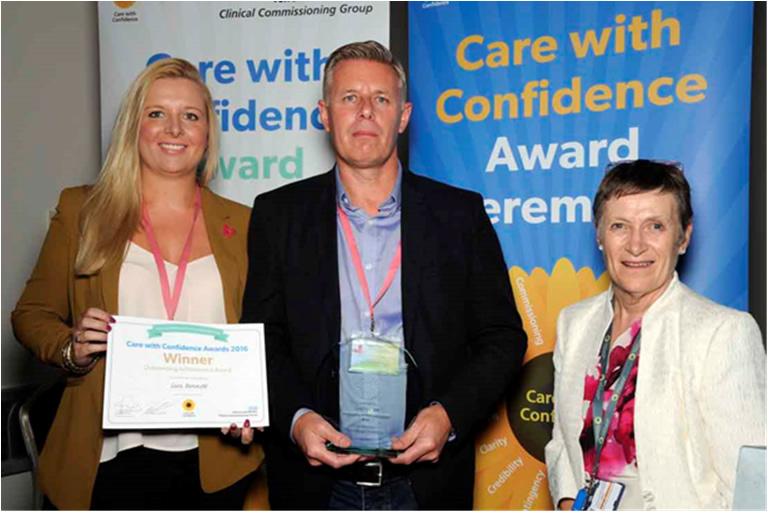 We were delighted to have been recognised by Telford & Wrekin CCG this September by winning their Care with Confidence Award.